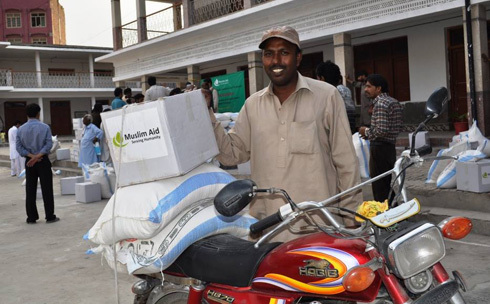 Muslim Aid’s field office in Pakistan distributed food packs to 100 families affected by the attack last month on the All Saint Church in Peshawar. 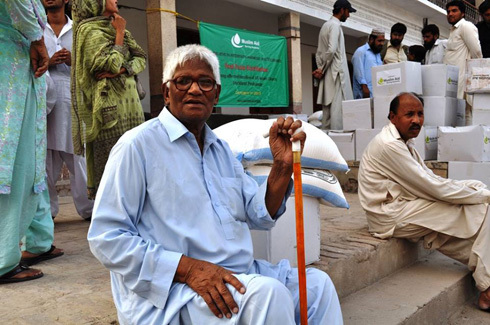 The food packs distribution was held at Edwardes Higher Secondary School. On this occasion, the Bishop Emeritus of Peshawar, Mano Rumalshah said: "The distribution of food packs among victimized families was a good humanitarian gesture from Muslim Aid". The families who attended the ceremony also expressed their gratitude to Muslim Aid for this support.